CSM provides several Investigations services. As with all services we provide, we are dedicated to performance, integrity and excellence in all that we do. Detailed costing and references can be provided prior to the initiation of any service. Low-key mobile and stationary surveillance is available to our clientele for a wide array of legal requests. 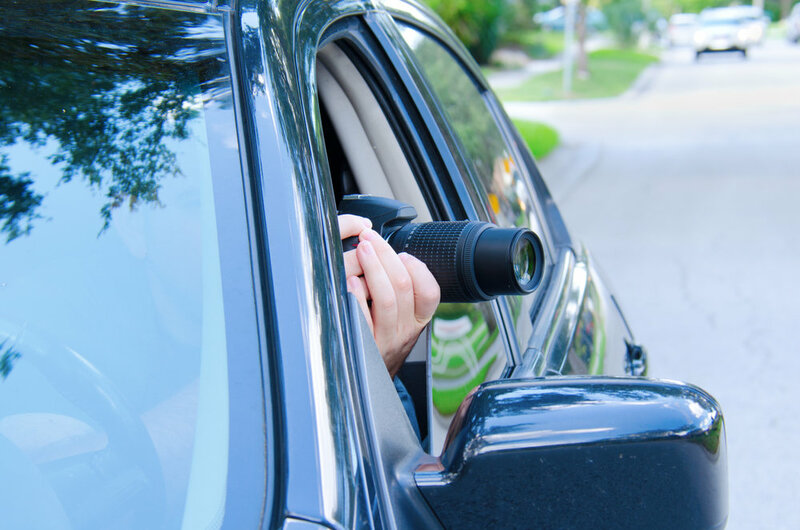 Experienced surveillance investigators provide video/still photography accompanied by detailed computerized reports to coincide with all evidence. Unmarked vehicles are rotated regularly for maintaining anonymity. Thorough background investigations can be conducted on new hires or existing personnel. These investigations can avoid problems posed by prospective employees or determine a negative potential from within the company. Canadian Security Management is well equipped to locate investigation subjects throughout Canada. Investigators utilize a number of unique methods to successfully solve difficult and complex missing persons scenarios. Fraud and malingering claims cost businesses millions of dollars each year. Our investigation and surveillance personnel ensure that only legitimate claims are accepted by your company. This service is conducted by highly experienced investigators who will provide you with video and photographs supported by detailed reports which are important admissible evidence in dealing with the Workplace Safety and Insurance Board. CSM suggests that a preliminary time allotment be set aside at the beginning of the investigation to confirm or deny potential abuse. Statistics indicate that many business failures result from losses due to internal theft or industrial espionage. CSM specializes in the prevention and detection of internal theft, espionage, fraud and kickbacks. Our methods include confirmation of applicant histories, undercover operations, employee integrity testing, retail security services and internal/external theft investigations. Covert investigations are valuable tools for senior management personnel. Experienced undercover investigators can be placed in a workplace under the guise of a fellow worker. These investigators highlight both positive and negative aspects of the workplace to make the company more efficient. Problems such as theft, time card fraud, substance abuse and sabotage are also areas which can be corrected. Written reports are submitted on a regular basis to our client contact. Often under cover operatives are placed during summer student hiring periods or contract employee hiring. Legal documents can be served within Southern Ontario by our team of licensed private investigators.